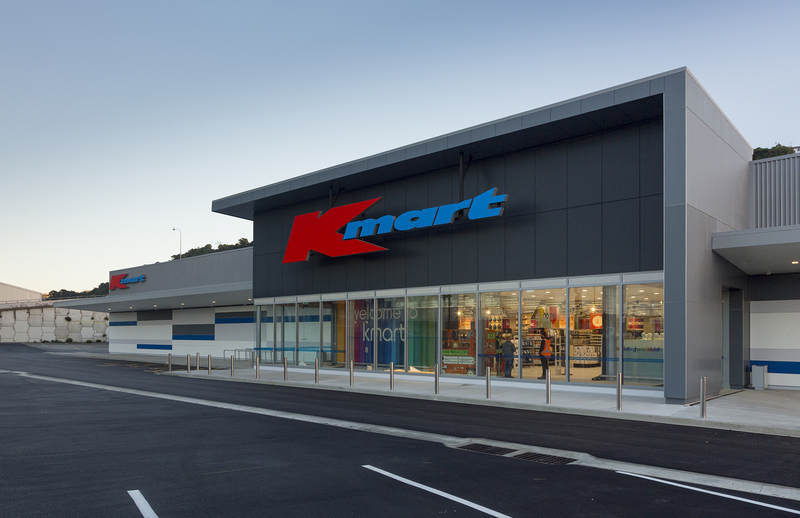 A prominent and popular 5500 sq.m development, the K-Mart Petone retail outlet incorporated demolition of redundant buildings on site, site improvements, upgrading and repurposing of the original Todd Motors assembly facility, and new-build additions. The integrated building form encompasses entry; sales; back of house; and administrative functions. 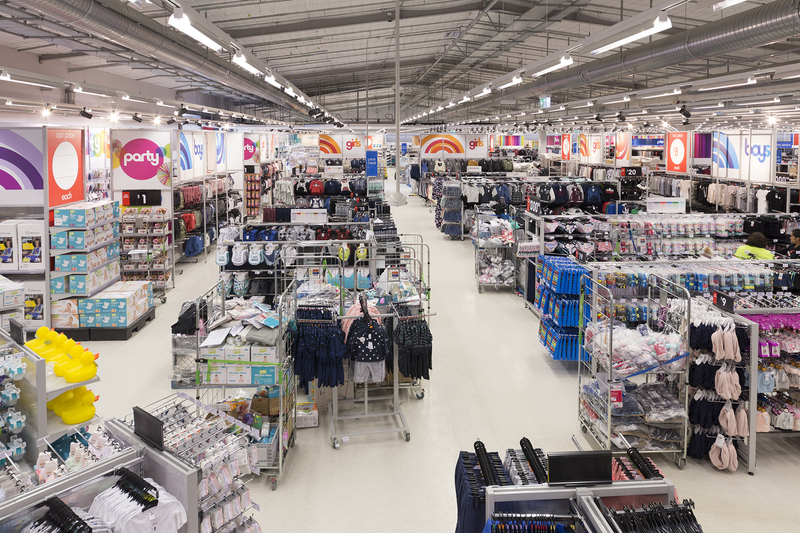 Design features include K-Mart specified features, imagery, and branding.